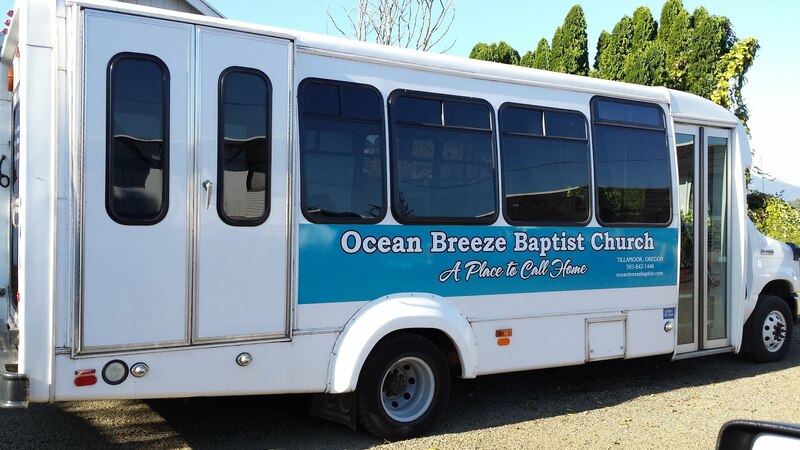 Ocean Breeze Baptist Church is an independent Baptist church located on the beautiful North Oregon Coast. Our church is easily accessible from anywhere in Tillamook County. Our church facilities are located on a 4 1/2 acre campus just outside the Tillamook city limits. At the Ocean Breeze Baptist Church, we have one message-the message of the Lord Jesus Christ, and one ministry-the ministry He has given us to go into all the world and preach the gospel to every creature. 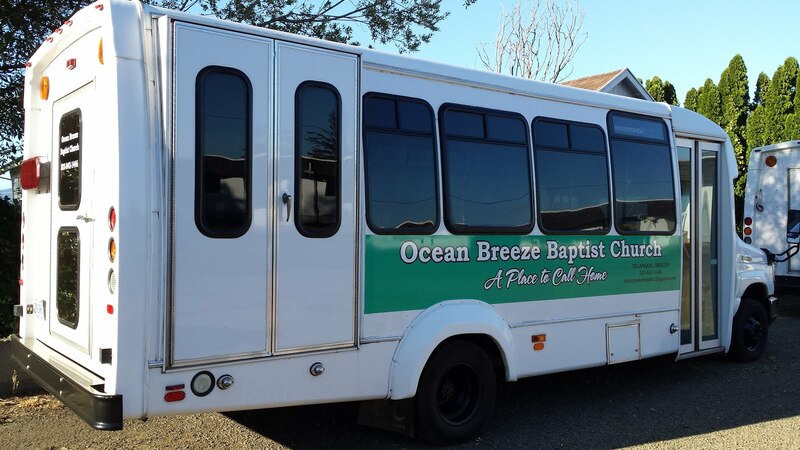 The church is also the home of Ocean Breeze Baptist School, a private Christian school providing Christ-centered education for kindergarten through the twelfth grade.